Are you open to beauty and luxury? Then this is your new home. This residence is a Lakeshore East 2 bed 2 bath condo with private balcony in the STUNNING Top Rated Chandler with reserved, indoor parking space included in price! 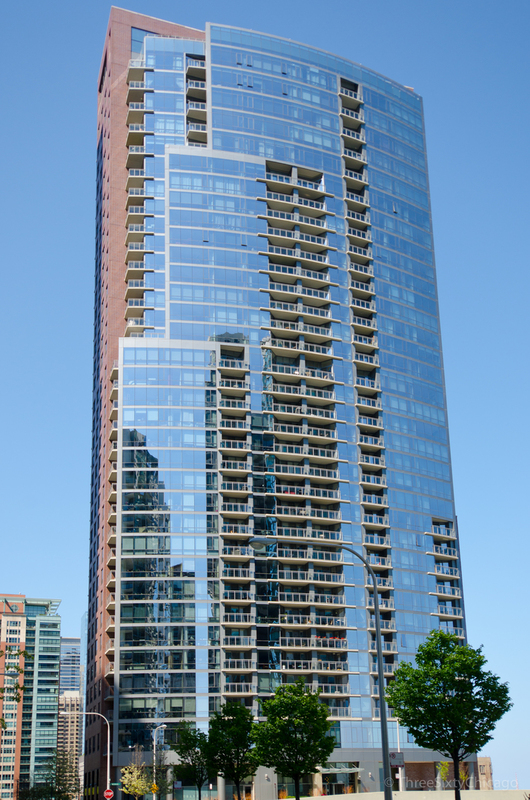 Quite the PANORAMIC view of the Lake, River, and Navy Pier in the unit with hardwood floors throughout, granite countertops, a 5 piece master bathroom, stainless steel appliances, walk in closet, and floor to ceiling windows from living and split bedrooms. Washer/dryer in unit. Full new AMENITIES floor to add to the INDOOR POOL, UNBEATABLE rooftop deck, and FITNESS room. HOA fee includes heat, water, gas, parking, and ac along with a RCN cable and Internet package. Spring into action and call this your home today! Property information last modified by seller on Saturday, March 30, 2019, 12:05 AM CDT. Information Deemed Reliable But Not Guaranteed. Unauthorized duplication, use, or linkage is prohibited. The information on this web site is for personal, non-commercial use and may not be used for any purpose other than to identify prospective properties consumers may be interested in purchasing. Monthly Payment Calculator results are for illustrative purposes only, not a financing opportunity; calculations assume a 30-year fixed-rate mortgage and do not include closing and other costs. Property Tax on NEW properties is estimated at 1.5% of Listing Price for payment calculation purposes; actual value may be higher or lower.